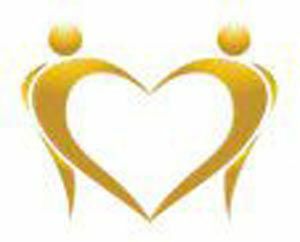 Golden Heart Senior Care provides a unique community-based service to provide our clients with the highest quality in-home care allowing them to remain safe and independent in their own homes or apartments. Our caring and compassionate employees are carefully screened, trained, bonded, insured and supervised. We provide flexible services, which can be arranged for as little as a few hours a week or as many as 24 hours a day, seven days a week, including holidays. Our Caregivers can help with a wide range of activities including companionship, meal preparation, housekeeping, laundry, transportation, bathing and hygiene, incontinence care, medication reminders, errands, shopping and escorts to and from appointments and events. Schedule a free, no-obligation in-home visit for you and/or your loved one for additional information about the benefits of our services.